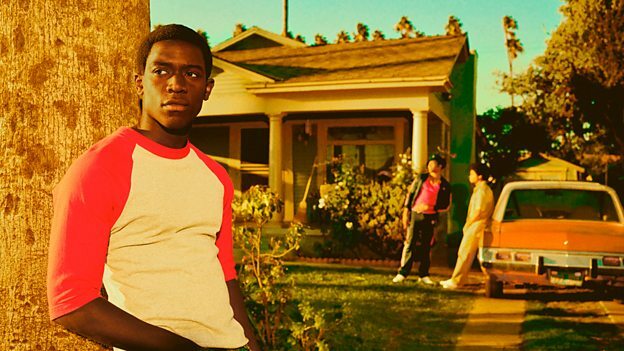 BBC Two have acquired US drama Snowfall from FX . Set in Los Angeles in 1983, the 10-part drama follows a cast of characters set on an intense collision course, Snowfall explores the infancy of the crack cocaine epidemic and the major impact it had on American society and culture. Franklin Saint (Damson Idris) is a young street entrepreneur on a quest for success, whilst Gustavo Zapata (Sergio Peris-Mencheta) is a Mexican wrestler caught up in a power struggle in a Mexican crime family. Lucia Villanueva (Emily Rios) is the self-possessed daughter of a Mexican crime lord, and Teddy McDonald (Carter Hudson) is a CIA operative running from a dark past who begins an off-book operation to fund the Nicaraguan Contras. Snowfall was created by Boyz n the Hood director John Singleton, alongside Eric Amadio and Dave Andron, who also serves as showrunner.